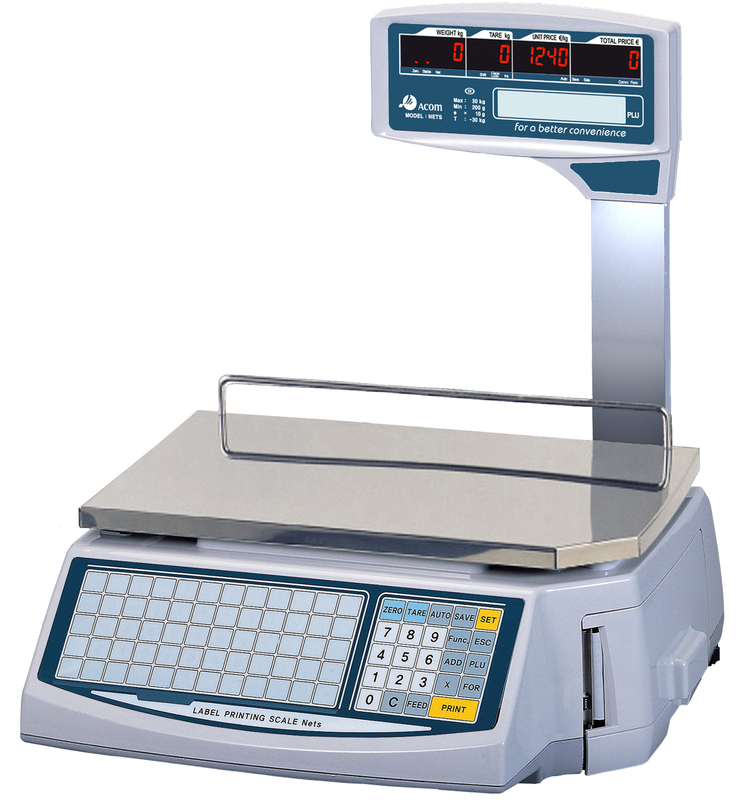 General Scale Printer for your general meat and fish prepack weighing solution. Faster printing speed of 80 mm/sec. Max. 1200 labels at 40mm label.